The states of Virginia and Florida have posted record lottery sales for the fiscal year 2017-18 as the allure of big Powerball and Mega Million jackpots prompted more residents to play the games. 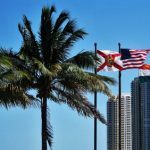 The Florida Lottery announced that its lottery sales grew 8 percent to a record $6.7 billion in the 12 months ending June 30, 2018, from $6.2 billion in the previous fiscal year. 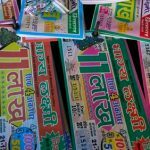 Scratch-off tickets remained the lottery’s main moneymaker, accounting for 69 percent of sales in the 2017-18 fiscal year. 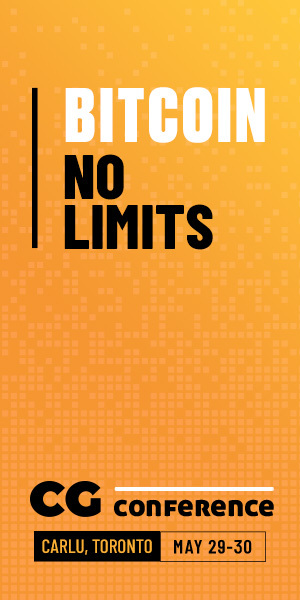 Scratch game sales grew around $400 million from the prior year, with sales from draw games up about $100 million. 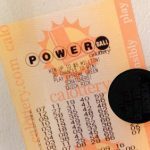 Florida Lottery Deputy Secretary of Sales Mike Purcell attributed the record growth to a couple of good jackpots during the fiscal year, including a Mega Millions jackpot of $393 million and a $700 million Powerball prize. Up to $1.75 billion of the sales will go straight to the state’s Educational Enhancement Trust Fund. “When the jackpots are really high, that brings everybody in but we don’t rely on that. 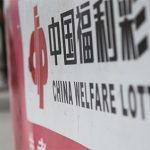 We make sure that we have a good variety of base games that people can play year around, despite what the Powerball or Mega Millions jackpots are,” Purcell told ABC7 WWSB. Florida wasn’t the only state that enjoyed robust lottery sales in FY 2017-2018. Virginia Gov. 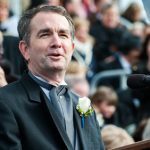 Ralph Northam announced that his state also registered record lottery sales of $2.14 billion, while lottery profits, which fund programs at Virginia public schools, topped $600 million for the first time. A record of $1.3 billion in prizes had been given to winning players. The lottery has partnered with about 5,200 retailers across Virginia to sell the tickets. According to Virginia Lottery, their retailers raked in more than $120 million in commissions and incentives in FY2017-18. 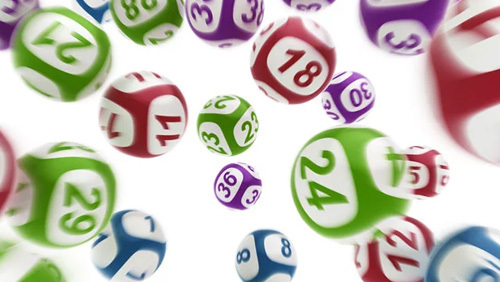 “Not only is the Lottery generating record profits, but the General Assembly has raised the Lottery per Pupil Allocation, giving school districts throughout Virginia more flexibility to use lottery funds to meet their local needs,” Northam said in a statement.